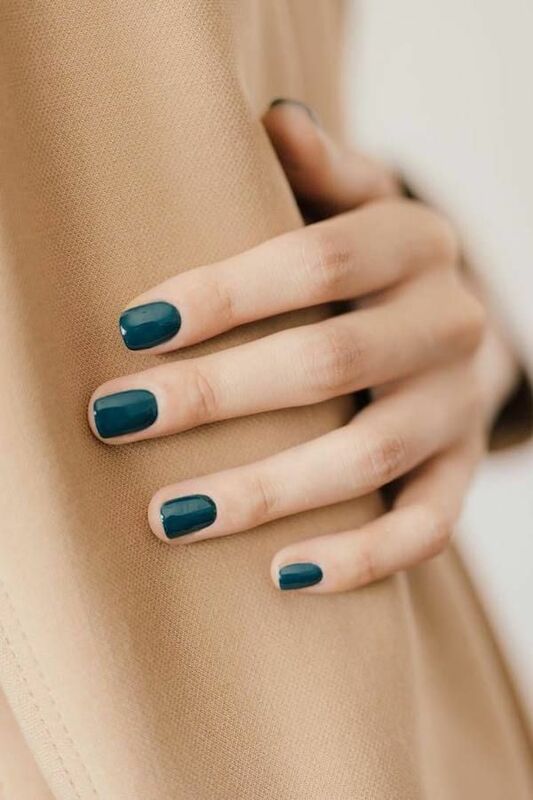 One of our favorite nail polish shades for fall and winter (year-round really) is a dark blue. This option is great for breaking your black nail polish habit. We rounded up the coolest nail polish picks of the moment to get this dark and dramatic chic look.